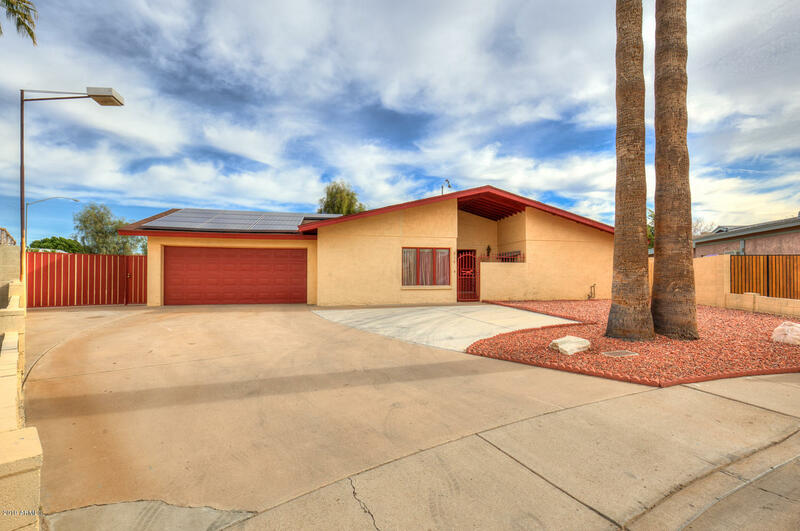 All SUNRIDGE homes currently listed for sale in Mesa as of 04/23/2019 are shown below. You can change the search criteria at any time by pressing the 'Change Search' button below. "No HOA!!! Beautiful, well-maintained block home with 4 bedrooms, 2 bathrooms, plus den. Large family room with a fireplace. Master bedroom has large window and opens to patio. Tile in the right places. Beautiful kitchen with new kitchen appliances large slider to the covered patio overlooking large desert style back yard. Long RV driveway with RV gate and additional space. Great location, easy access Freeway, shopping and restaurants, parks and schools. Great home for entertainment and hobbies"